Marketing Qualified Leads also known as MQL’s are prospects who have expressed an interest in your products or services by taking some sort of action. These actions can include downloading a white paper, signing up for a webinar or attending a webinar you are hosting. These prospects are then screened to see how closely they resemble your ideal customer profile (ICP) or past customer profile. So if you are selling lead generation services to marketing directors and above at high tech companies with more than 100 employees, anyone who matches that profile and takes one of these actions above would be considered a Marketing Qualified Lead (MQL). However, all because someone downloads one of your assets or attends an event (online or offline) doesn’t necessarily mean they are truly a qualified lead. Those prospects might only be doing research or have a personal interest related to your products and services unrelated to any real opportunity or revenue. For this reason, MQL’s are less expensive to purchase. The cost per MQL ranges from $30 dollars per lead on up to $90 a lead based on the complexity of your qualifying lead criteria and the volume of leads you are purhasing. The more selects or demographics you require to match your ideal customer like job title, industry, company size, location, technology in place, number of job openings, recent funding announcements, the more expensive that MQL will be. Statistics prove only 4-8% of MQL’s will eventually become sales qualified leads. That’s why marketers often refer to these sorts of leads as top of funnel (TOFU) because only a few of these leads will make it all the way through a typical sales funnel to closed won opportunity. Sales Qualified Leads also known as SQL is a prospect that has been researched after being flagged as an MQL and then vetted by phone to uncover whether or not this person has Budget, Authority, Need and Timeline (BANT) to purchase your product or service. SQL’s must have expressed some sort of intent to buy a company’s products and has met an organization’s ideal customer profile to determine whether a prospect/potential buyer is a right fit. As you can imagine, it takes significantly more time and effort to generate an SQL than it does to generate an MQL. For that reason, the cost is much higher. Cost ranges between $75 to $250 based on the complexity of your qualifying lead criteria and the volume of leads you are purchasing. 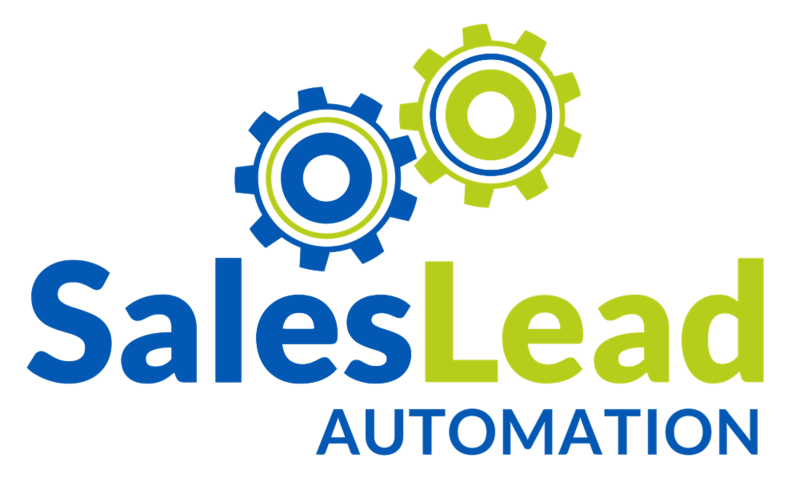 If you look at your true cost per lead after expenses including staff across all of your sales and marketing initiatives, most companies find cost per lead or pay per lead programs very affordable. Another advantage of cost per lead programs is the speed we can deliver these leads. Most orders are completed in under two weeks.